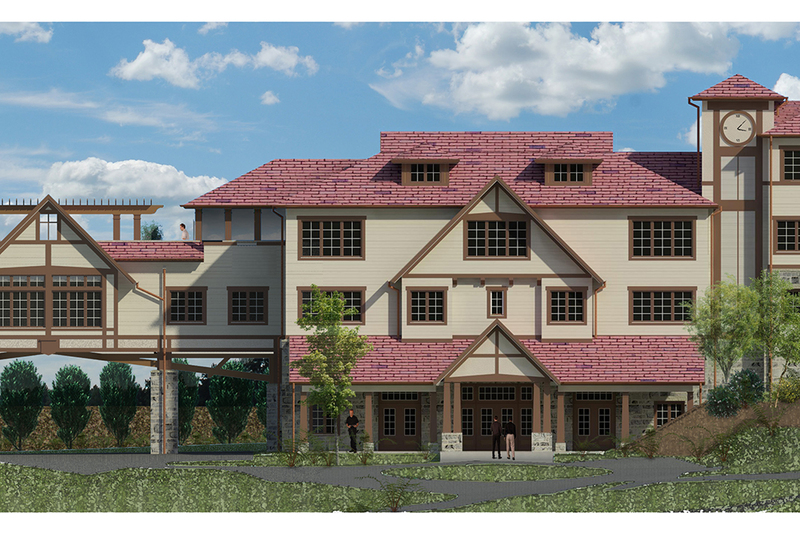 The Edward Cardinal Egan Pavilion for retired priests of the Archdiocese of New York is a proposed 44,000 square foot expansion to the existing John Cardinal O’Connor Clergy Residence located in the Riverdale section of Bronx, NY. 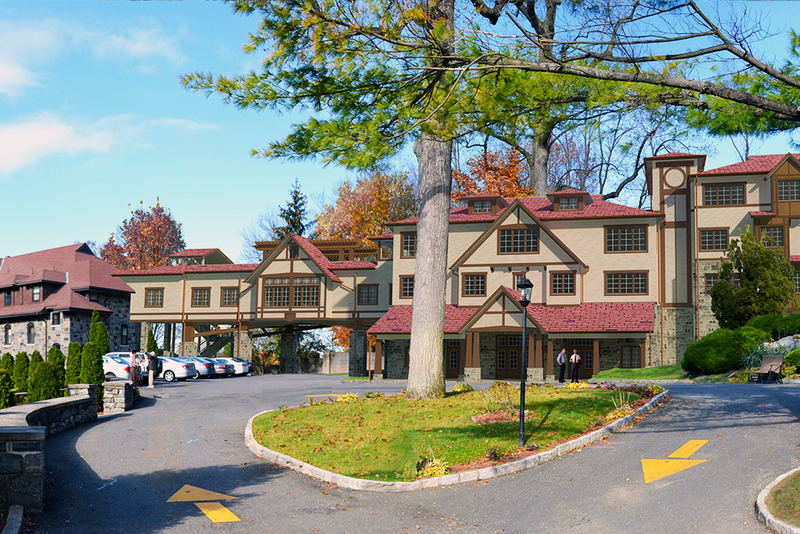 The facility overlooks the Hudson River and will provide housing for retired clergy of the Archdiocese of New York. 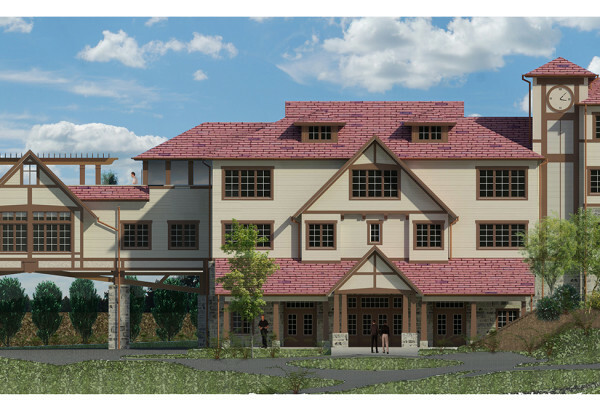 JMC is proud to be the Site Engineer for the project and an integral part of the project’s design, approval and construction administration team.